I accept select sponsorships from top, high-quality companies related to the content of my site. "Site Sponsors" are supporters from the fire pit, grilling and fireplace related industries. They are top suppliers of firepit, grill, fireplace and firewood services and supplies. Some of our sponsors products or services may be reviewed or discussed on this site. These reviews are completely independent of the sponsorship. 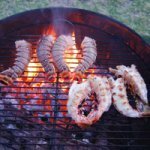 Each and every one of the services listed are truly among my favorite suppliers of grill, firepit, fireplace and related equipment and information. My opinion, comments and reviews of a sponsor, their products or services would be exactly the same with, or without, their sponsorship. This exposure in the right column provides the sponsors with increased visibility of their reviews. If you enjoy Firepit-and-Grilling-Guru.com, i encourage you to support our sponsors. I know you won't be disappointed with them! 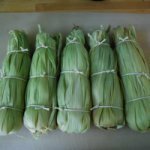 If you sell supplies or services related to the content of my site (grills and grill cooking, barbecue, fire pits, fireplace, firewood, etc.) 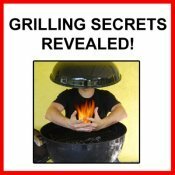 and you would like to know more about "Firepit and Grilling Guru advertising" by sponsoring Firepit-and-Grilling-Guru.com, please click here for more information. 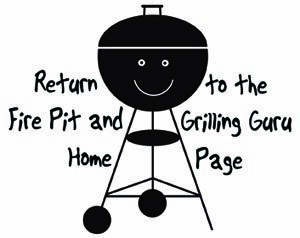 If you are already a Site Sponsor of Firepit-and-Grilling-Guru.com, thank you very much for your support!